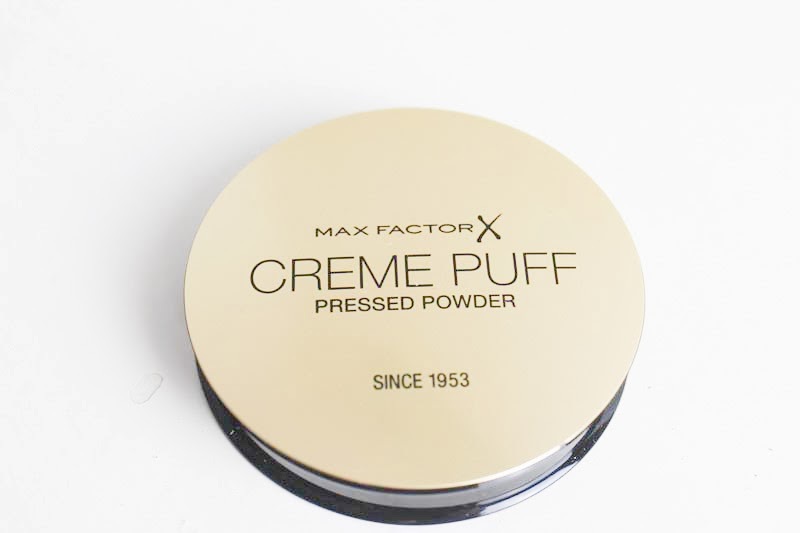 I have mentioned my Max Factor Crème Puff powder a couple of times recently, so thought I would write a full review for you. 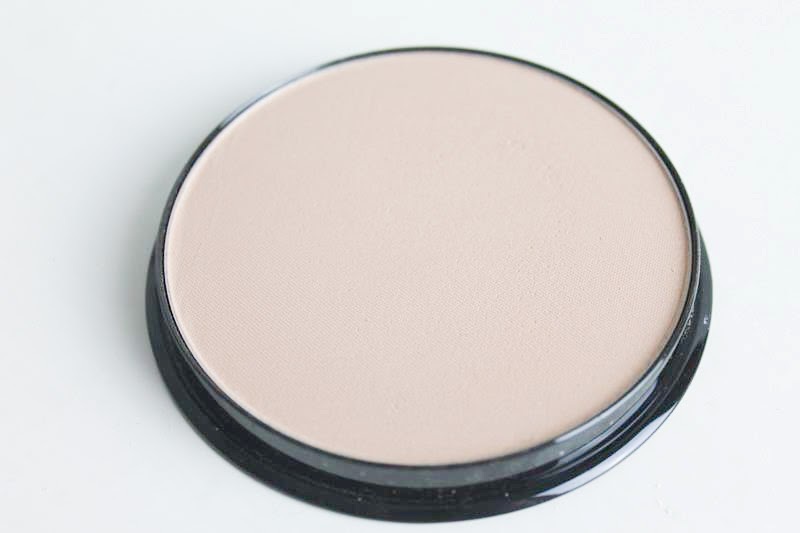 I received this for Christmas and used it a lot to start with, however it hasn't maintained a permanent place in my everyday makeup routine. As I have mentioned before, there is quite a strong scent to this. I personally love it and scents don't tend to bother me. Do bear that in mind though if you don't like scented products! 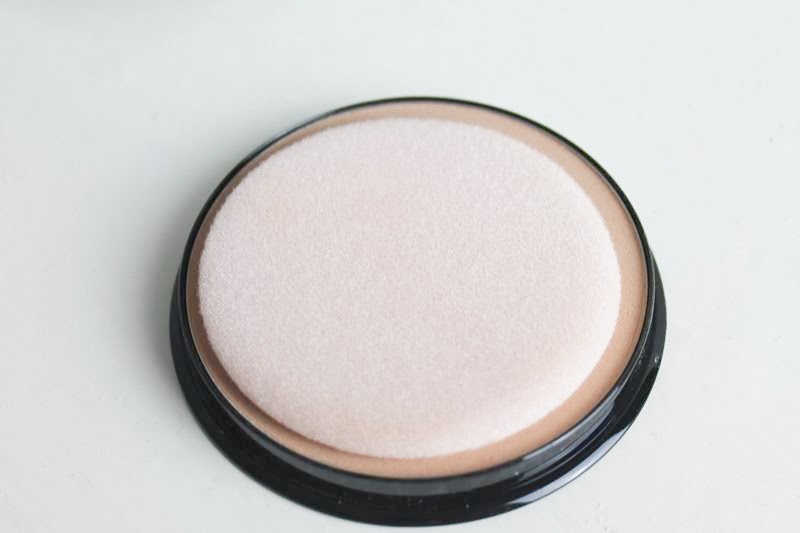 I have this in the shade translucent, which does have quite a bit of colour to it. This disappointed me a little, as I am pale and this can go a bit orange on my skin. 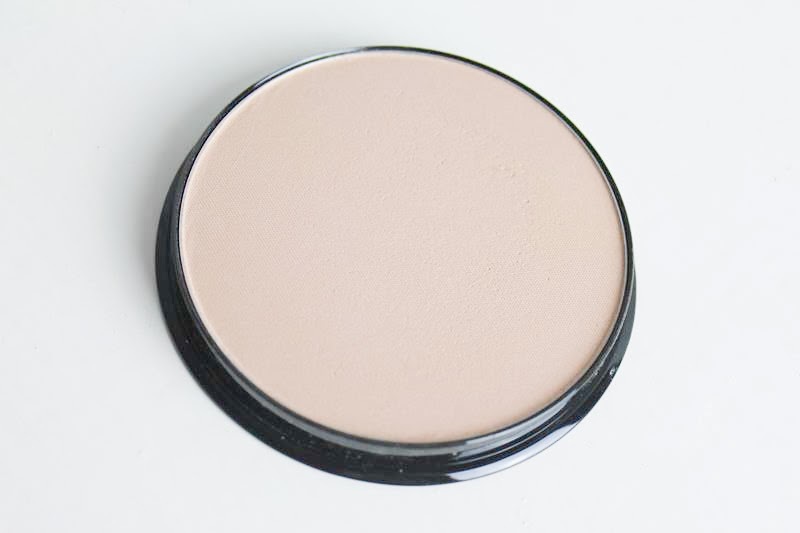 I don't use too much of this because as well as being a bit dark, it feels very heavy on the skin. I will keep this, however my favourite powder is still my Rimmel Stay Matte!